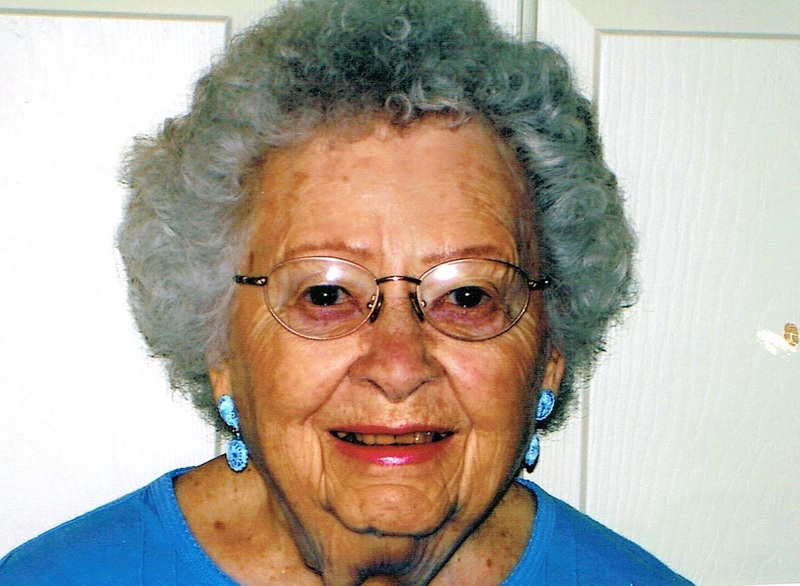 Margaret Elizabeth Wheeler, 95, passed away January 19, 2016 at the Doughtery Hospice House in Sioux Falls. She was born November 3, 1920 to Raymond P. and Stella (Dealy) Strobel in Sioux Falls, SD. Margaret attended Cathedral Grade School and graduated from Cathedral High School. She graduated from Nettelton College She was united in marriage to Jay L. Wheeler in Dayton, Ohio in 1942. Margaret was an administrative assistant at Patrick Henry Middle School for 18 years. She was a volunteer at Avera McKennan Hospital for many years. She was a longtime member of St. Mary Church and the Ladies Altar Society. She enjoyed playing cards, sewing, knitting and doing crossword puzzles. Margaret is survived by her children: Judy (John) Lewis, CA, Carol Molina, CA, Barbara (Tom) Cuccio, CA, Dan (Diane), Sioux Falls, Nancy Wheeler, Sioux Falls, Mark (Debbie), Sioux Falls, and Gail King, Sioux Falls. She is also survived by 11 grandchildren, 11 great-grandchildren and several nieces and nephews. She was preceded in death by her parents, husband and an infant son.